This week at re:Invent, AWS unveiled Firecracker which they describe as lightweight virtualization for serverless computing. Built on top of Linux KVM, it allows you to launch lightweight micro-virtual machines (microVMs) in non-virtualized environments in a fraction of a second. This new virtualization technology gives you the security and process isolation of virtualization at the speed of containers. 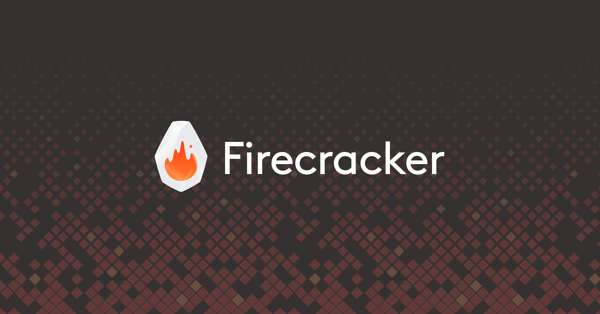 Firecracker is an amazing addition to the serverless ecosystem. 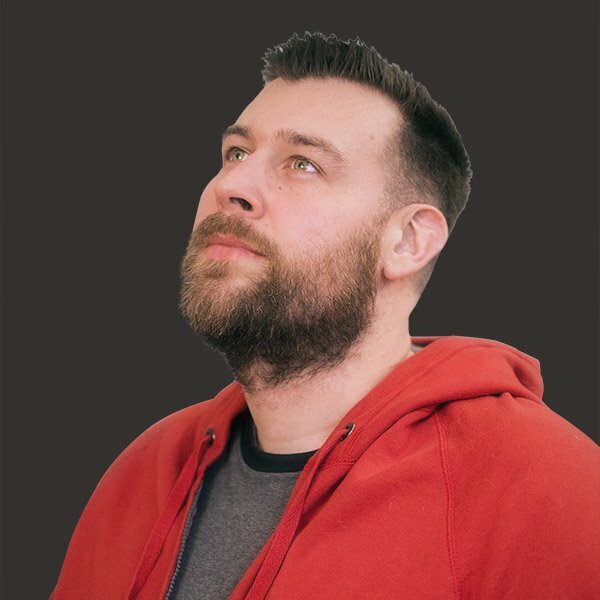 How Do I Build My Own Serverless Platform With Firecracker? You don't. You spend your time on the business logic that solves the unique problems of your organization and leave Firecracker to your cloud provider such as AWS. If in the course of developing a solution you find yourself evaluating Firecracker, you should immediately stop and assess where you went wrong. Go solve a problem of value to your organization and delight your users whether they be internal or external. That's the best use of your time.